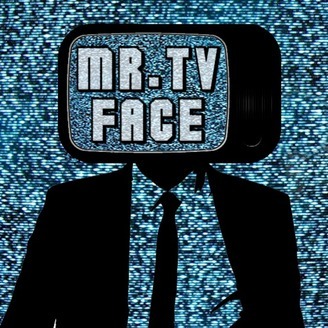 From the people who brought you the award deserving Feed It Comics, The Mr. Television Face Show is an hour of comical podcasting that combines frequently silly, topical chats and game show segments that pit guest-testants against each-other. Thanks for listening! 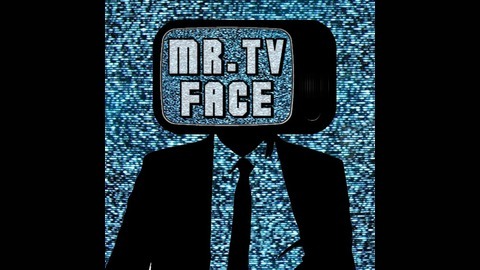 This is a late episode, but an episode nonetheless. Doc is getting used to a new recording setup so forgive that its not as impeccably produced as usual. Juan Daeho of Super Podcasto and Pawz from Stuff Like That join Doc for a rundown of the upcoming movies of 2016! They will discuss what they are excited for and what they spit upon! So if you can make it through a memorial for celebrities we've recently lost, that's exactly what you'll hear. So thanks for listening.